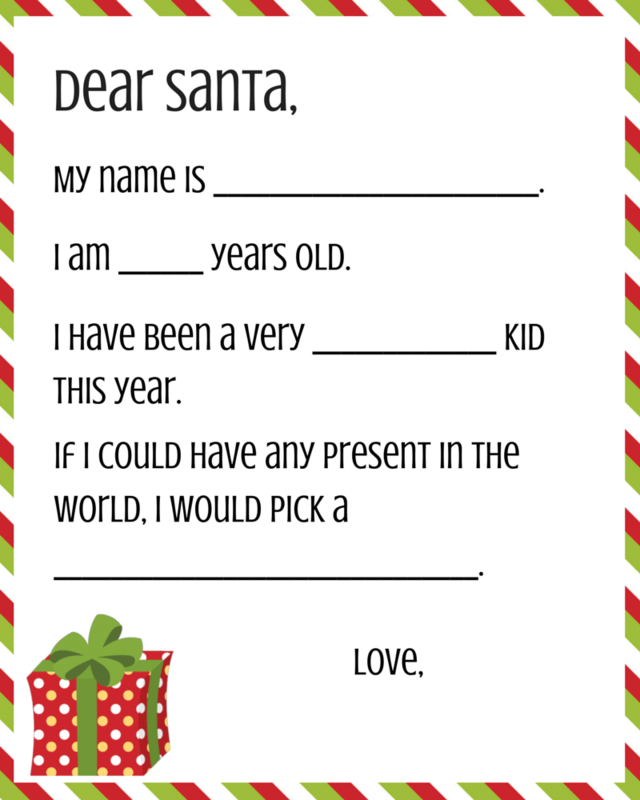 Download a “Dear Santa” letter with this free printable download and get the holiday season started out right! 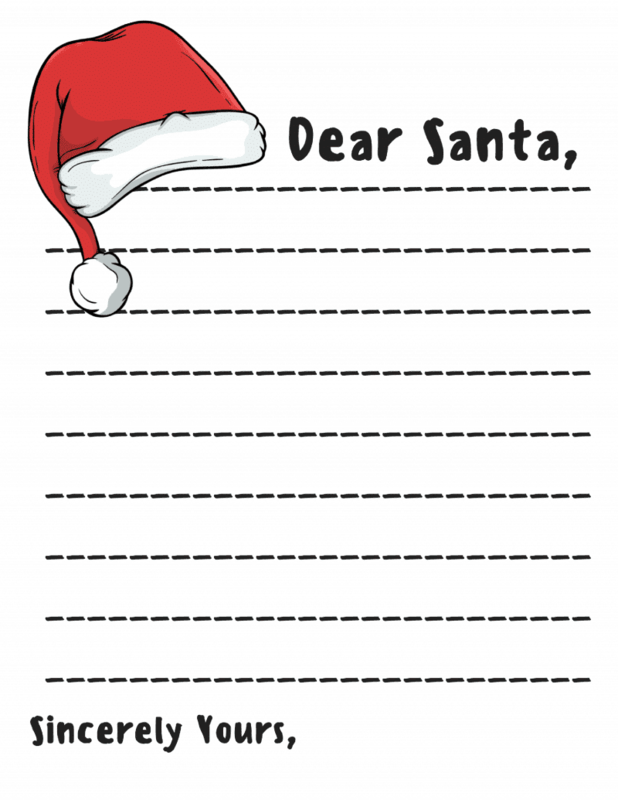 You can print one or both of these dear Santa letters which help make the season come alive for kids. 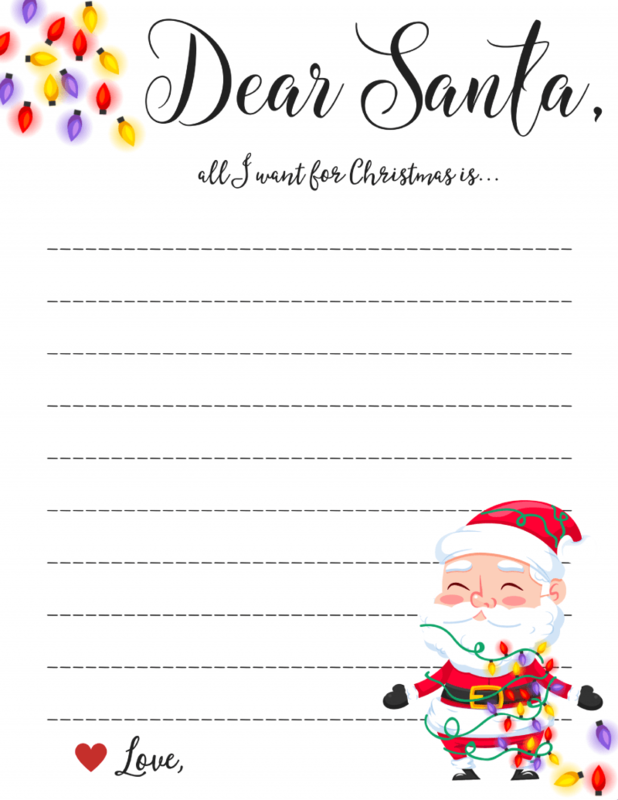 With just a dab of color, these printables are fun for kids to start and finish their own letter right to Santa but take very little printer ink. Then just drop in mail! You might also be interested in this Elf Recall letter where the big guy himself, Santa, requests that your Elf be taken back to the North Pole- STAT!